This application supports cryptocurrency transaction along with the analysis of latest market trends. It includes different wallet ( Crypto and Fiat) so that customer can easily do transaction within different currencies. This application will also support following cryptos such as Bitcoin, Ethereum, Litecoin, and BitcoinCash. Here, JS Framework is used in order to provide solutions, this will include the development of cryptocurrency, Fiat currency wallets, and trading platform. Since security was the major concern of the client, it was quite challenging for us to provide a feature that is secured enough with our cross-chain enabled mobile hybrid wallet. Client-side should be focussing on various challenges and demands faced by such businesses today. We suggested some features to enhance the blockchain wallet application concept. Since the client was not technical so we had a detailed discussion and helped the client to build his business logic. 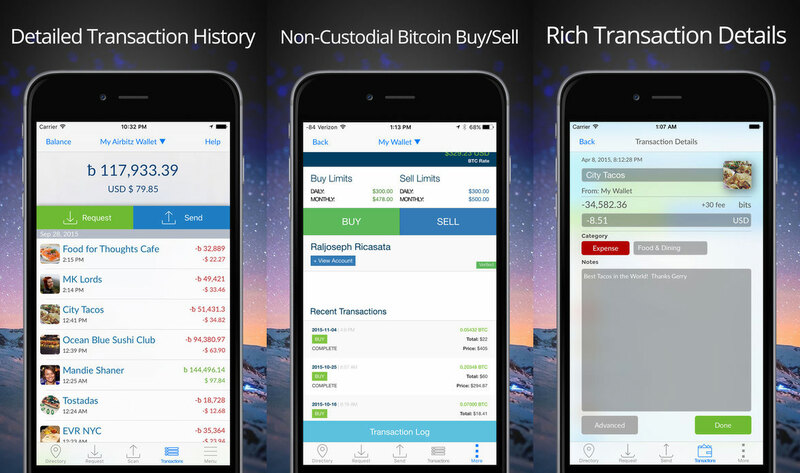 It is a great wallet app for storing different types of cryptocurrencies and easily doing transactions with them. It gives the option to choose the coins that you want to display in the handy ‘overview’ section during its setup. This will list its market price and value of each currency. It has an integrated support for exchanging different coins viz. bitcoin, litecoin etc. It provides a powerful security to each of its transactions. As a result, it came out as the robust and efficient mobility wallet solution for doing cryptocurrency transaction along with the analysis of latest market trends. Superb Security: The private keys never leave your device. Strong wallet encryption and cryptography guarantee that your funds will remain safe under your ultimate control. Multi-Coin: Native support for bitcoin and most major altcoins and continuous integration of key alt-coins. One-time Backup: This app enables you to keep everything accessible and secure with just one super-passphrase which you only have to backup once and for all. Anonymity & More privacy: No KYC bureaucracy to access your funds, no IP association, no identity linking, no transactions tracking. Our servers anonymize your requests by hiding your IP from prying eyes. Lightweight wallet app: Top engineered, runs smoothly even in older, low-spec devices. Reduced power consumption and data usage. No need to download huge blockchain files locally. New features are constantly crowdsourced. ValueCoders successfully implemented this application well within the given time frame. The client achieved its target of making such portal which can fulfill the needs of various businesses for their data. In fact, the client showed a great interest in extending more work with us.